That’s right! 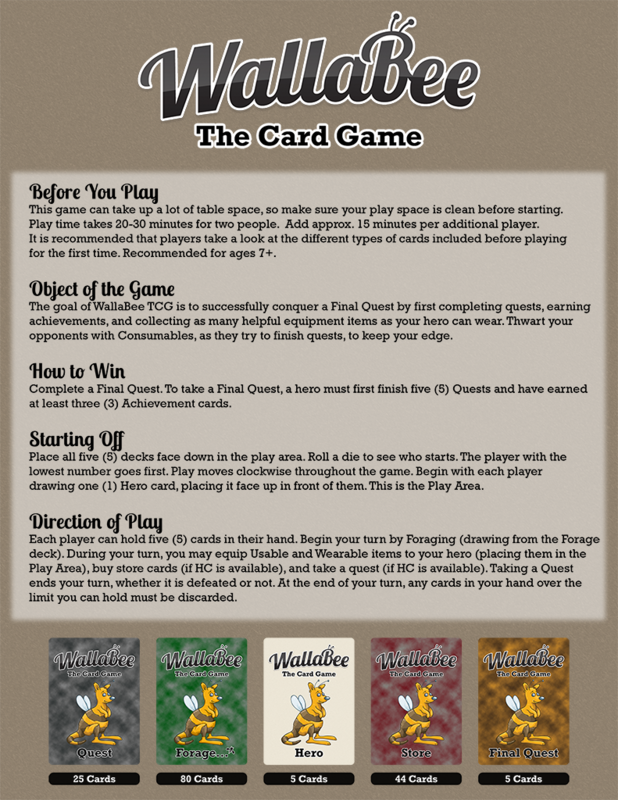 WallaBee: The Card Game will be available through our online store on Friday, November 4th, at Noon CST. 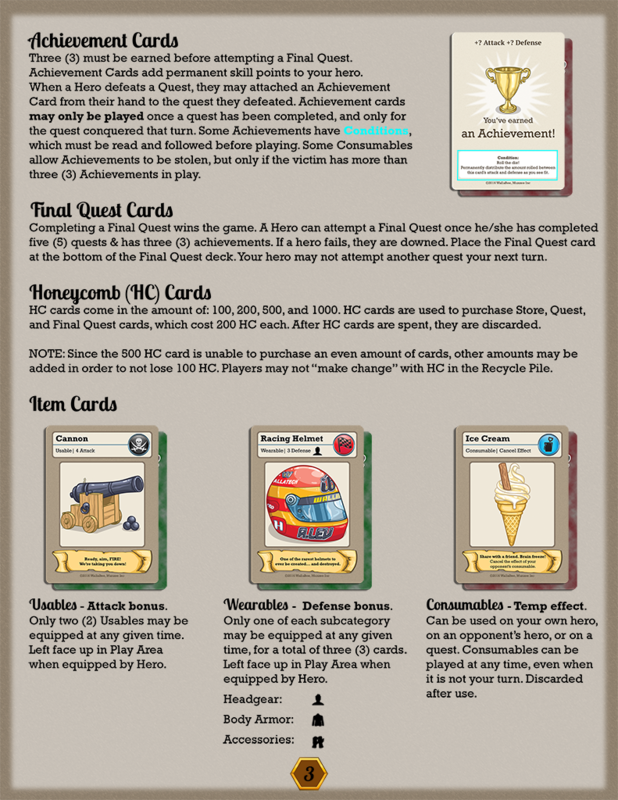 Take advantage of this rare opportunity to own the first edition version of our new card game. Supply is limited, as only 100 decks are being created. Each deck is $30. Shipping will vary between domestic and international. More information will be available on the product page come Friday. 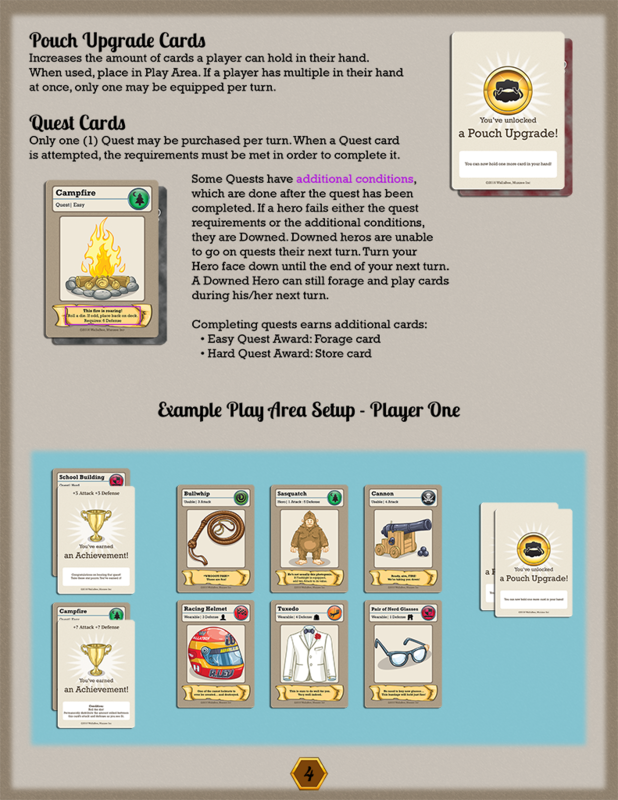 We appreciated your interest in our Kickstarter and want to give you an opportunity to see it through. 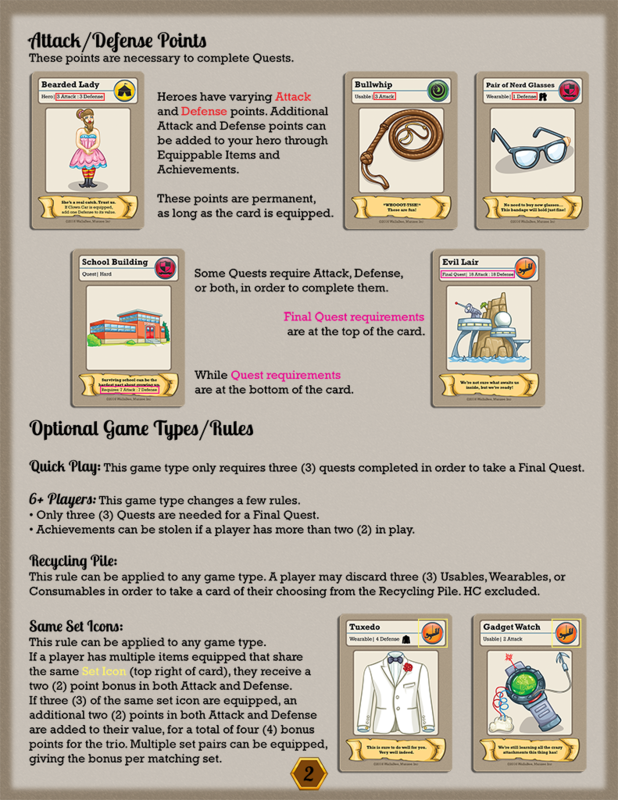 If you’re looking for the more details version of the rules, follow this link for the pdf.